​When designing and constructing a premium memorial we do not compromise anything when it comes to the world’s finest memorial granite, the most accomplished stonecutters, sculptures and craftsman. ​We do not cut corners by importing granite from China nor have our carvings and sculptures completed by unskilled craftsmen in China. 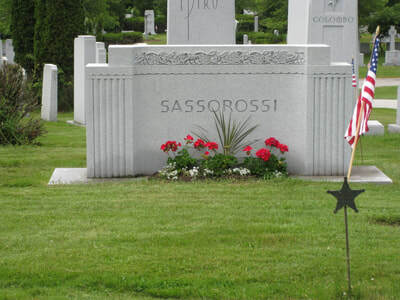 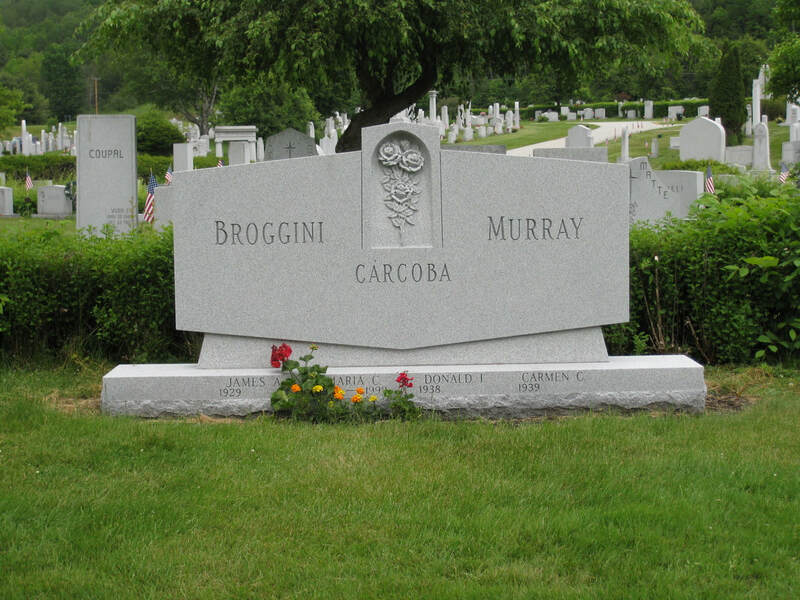 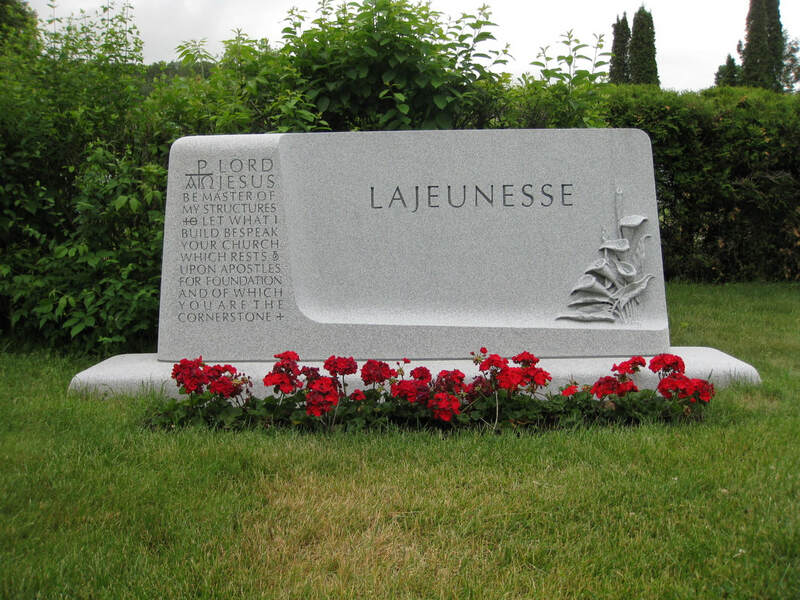 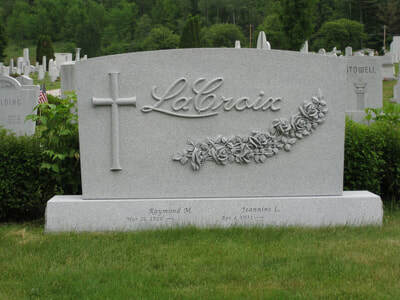 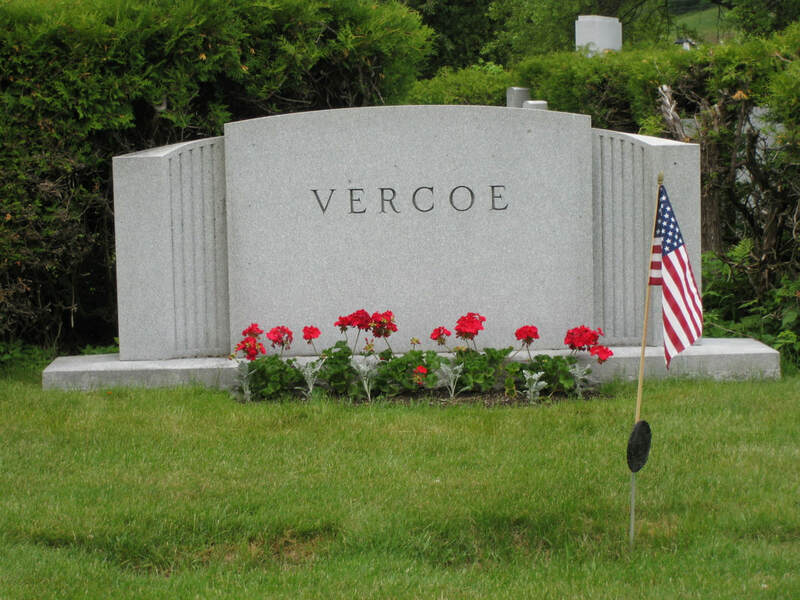 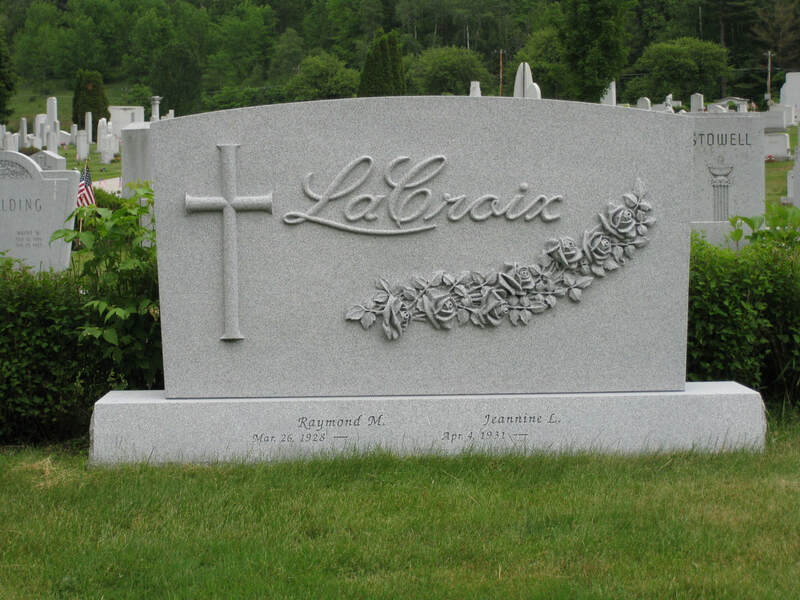 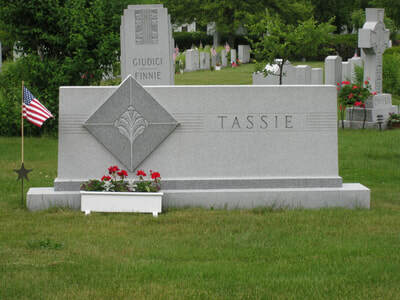 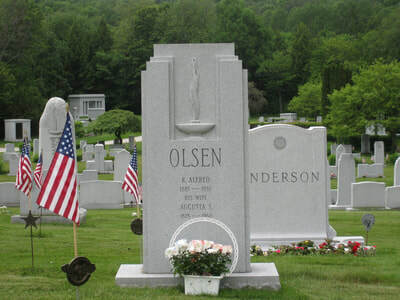 We only use the finest memorial granite quarried in Barre, Vermont and trust only the most skilled craftsmen in the industry. 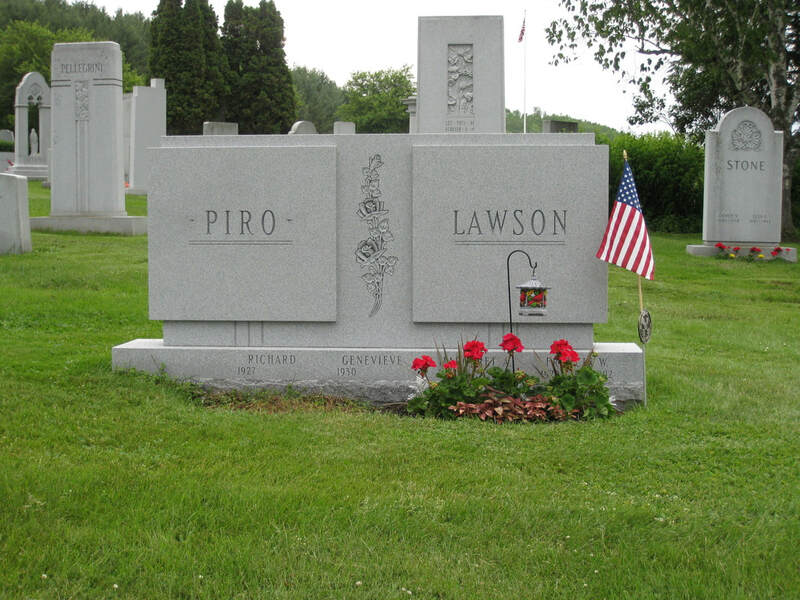 All of our premium designed monuments are delivered with a full-perpetual guarantee with regards to granite quality and craftsmanship. An American Monument Company featured memorials are a one of a kind and a once in a lifetime purchase to pay tribute to those who have shaped our lives. 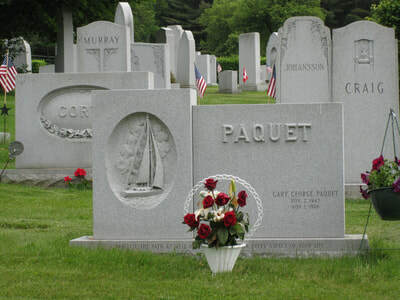 Our premium selection is not for every consumer, we aim to serve the select few who believe that those we love deserve a memorial as unique and special as they are. 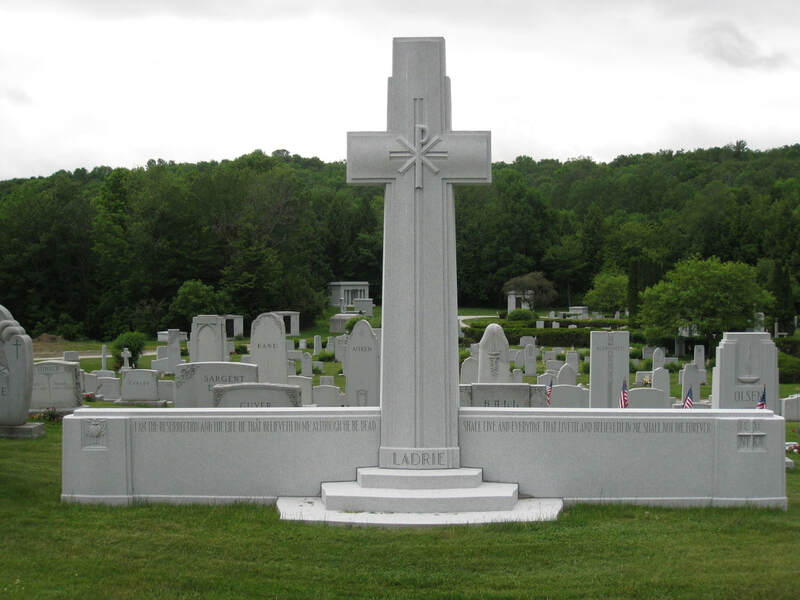 American Monument Co. has access to the finest materials and craftsmen in the monument industry. Showcased below, are samples of the craftsmanship produced in Barre, Vermont by the stone-cutters who live there. 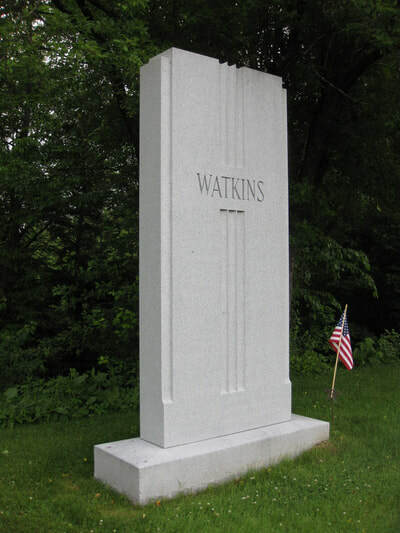 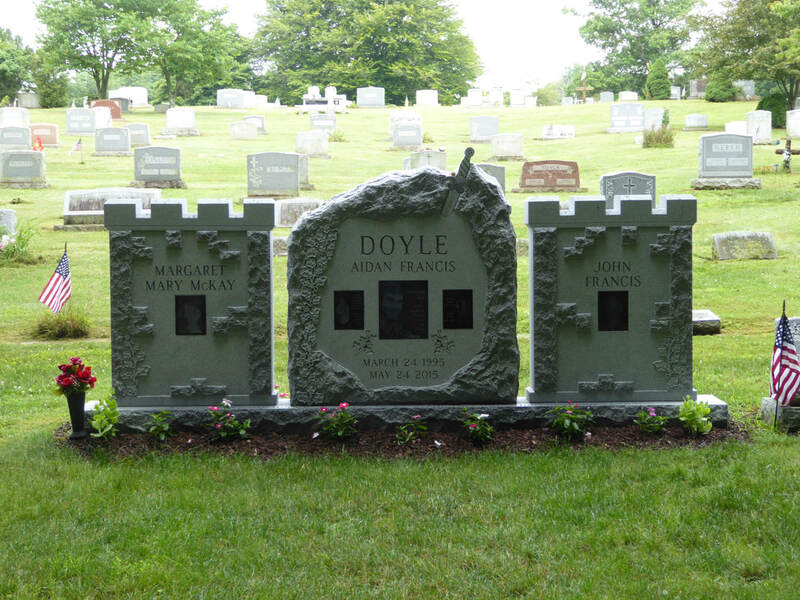 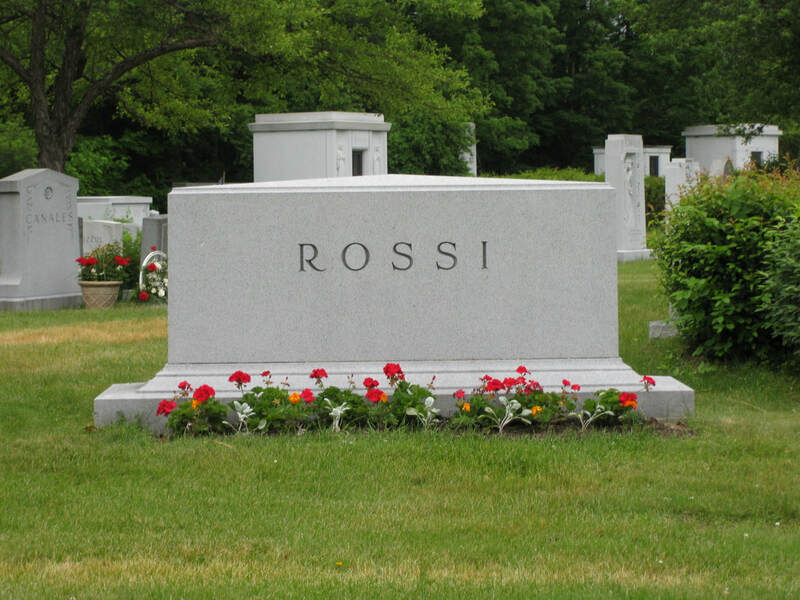 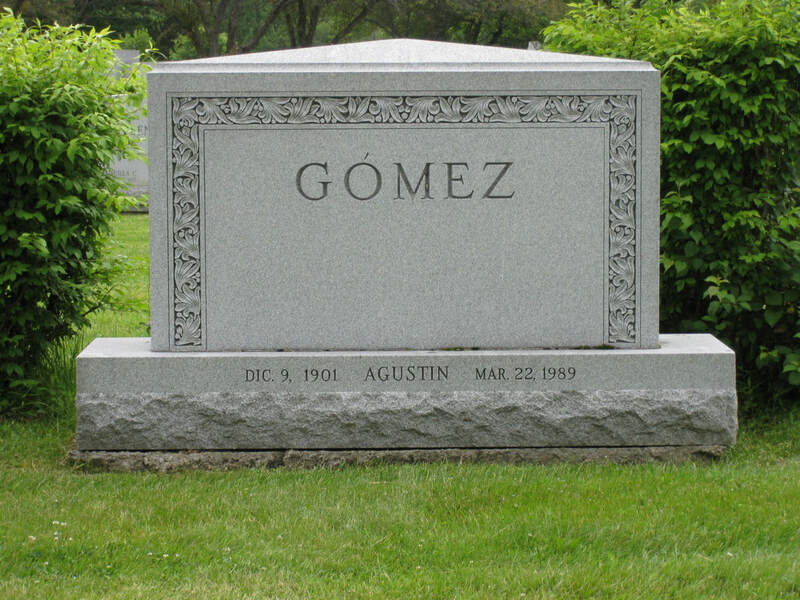 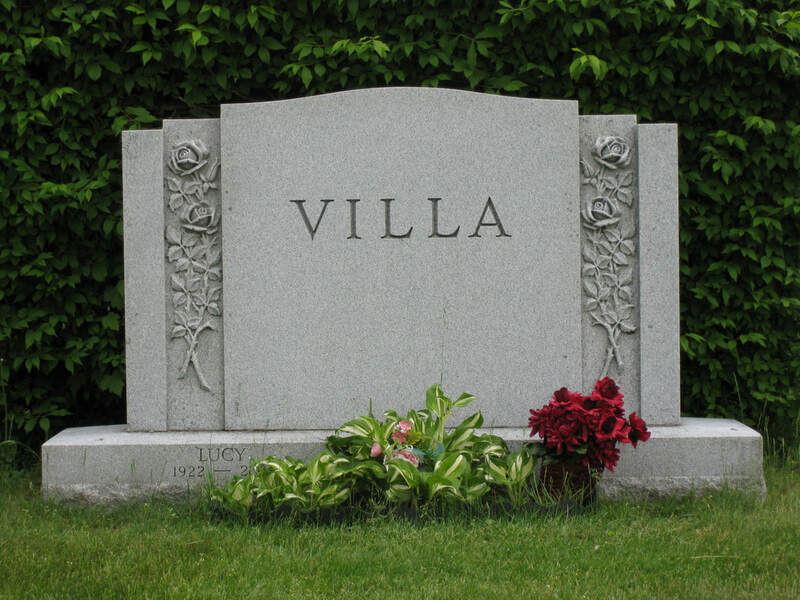 American Monument Company's best memorials can range from a simple single grave monument to an elaborate family estate monument to the most complex mausoleum design. 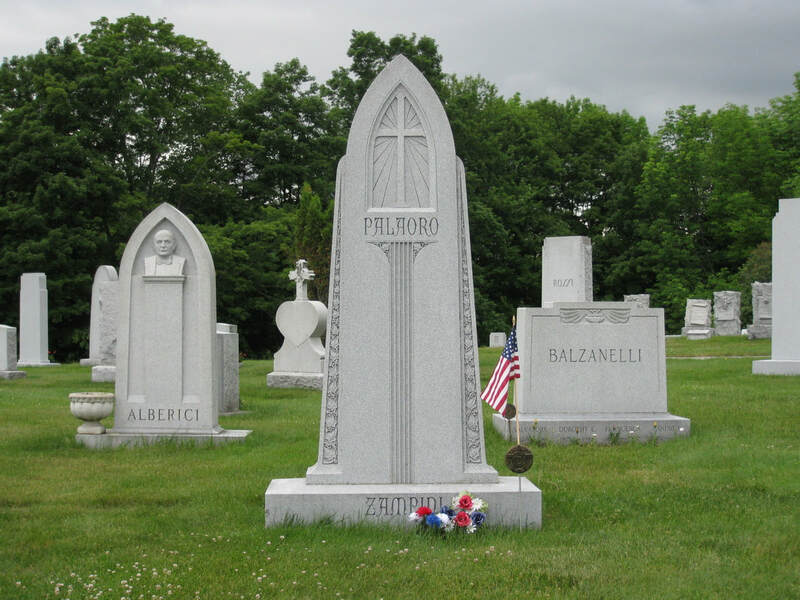 If you seek a monument to pay tribute to a recently deceased loved one or are interested in planning a memorial for yourself or your family we are here to help. 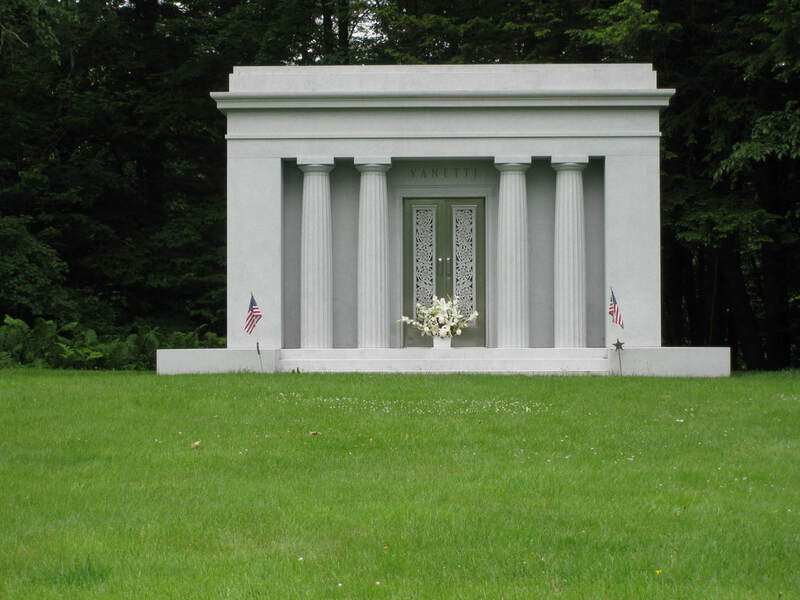 A simple phone call or email regarding a premium memorial will open the door to a level of memorialization without equal. Please take a moment and browse a sampling of our best memorial designs. 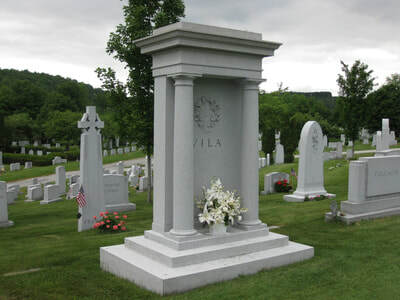 These designs are meant to give a range of technique and a sampling of quality that clients can expect from our firm. 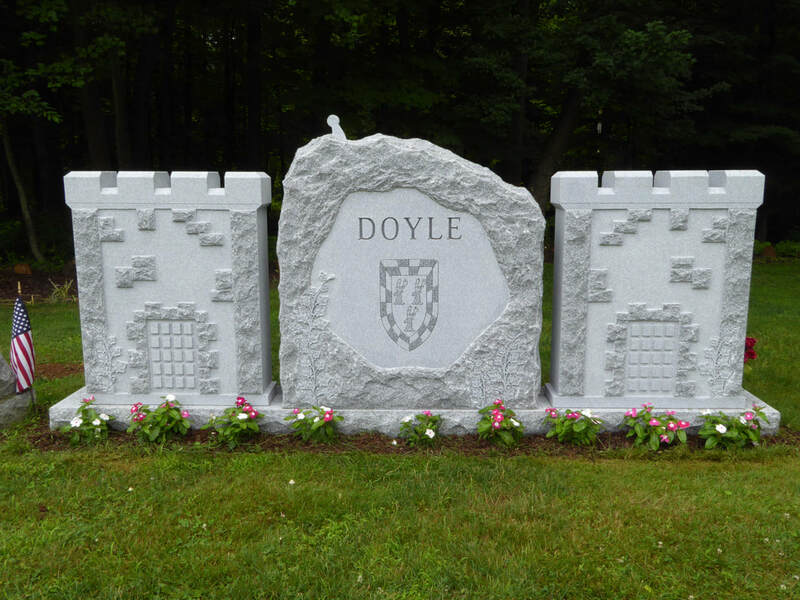 We encourage you to browse the selected designs and begin to visualize elements that you may wish to be incorporated into your memorial. 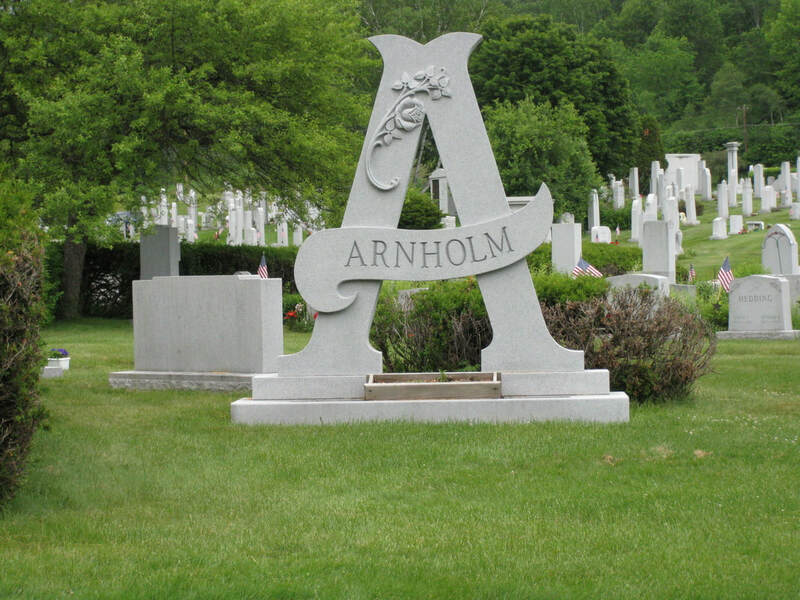 If you can imagine it - we can make your idea come to life.